Skeleton Monster Combat - Fantasy track - Monsters Album | OG SoundFX - High Definition Sound FX & Ambient Loops. Skeletons are savage beings that came back from the dead. You can find them in novels like Lord of the Ring from Tolkien, or famous video games such as Warhammer and even more famous board games like Dungeon and Dragons. Here is a horde of Skeleton screaming, yelling and fighting. 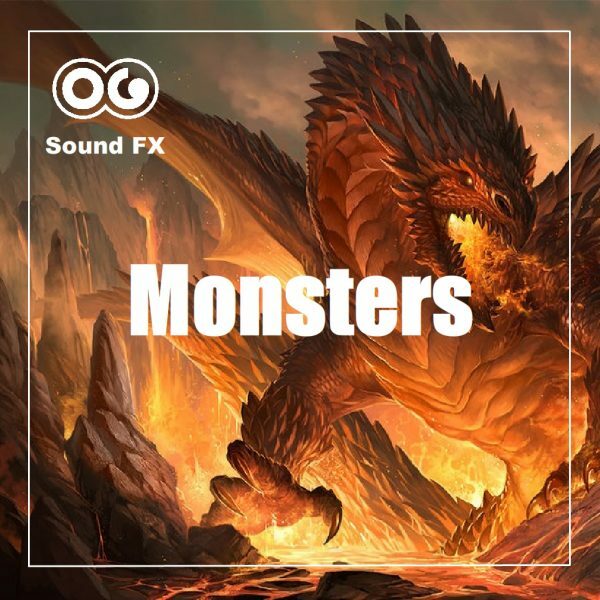 This is an immersive track, but can also be used in the background for your films, documentaries and video games to illustrate a feast of beast like tribe.